There's no set time frame for how long it takes to repair damaged credit. 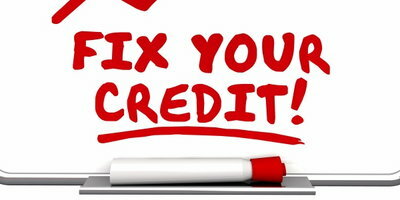 The time it takes you to repair your credit depends on your credit score, and the steps you take to improve it. If you started with exceptional credit, it's going to take longer to bounce back from a problem than if your credit dropped from a lower score. Fortunately, the process doesn't have to be painful, and there are some simple steps you can take right now to begin repairing your credit. 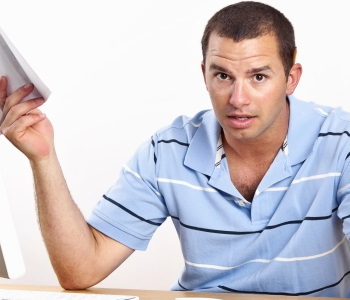 When people talk about "their credit," they usually mean their credit score. Your credit score is a three-digit number – typically between 300 and 850 – that represents your creditworthiness. But credit is more than just a number. 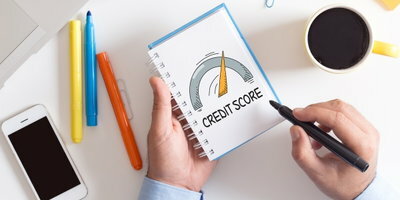 Credit also refers to your credit reports, which show information about your current credit situation and past credit activity, such as payment history and the status of your current and recent past (within 10 years) credit accounts. 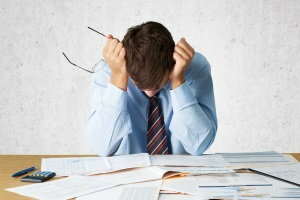 The information in your credit reports makes up your credit scores. 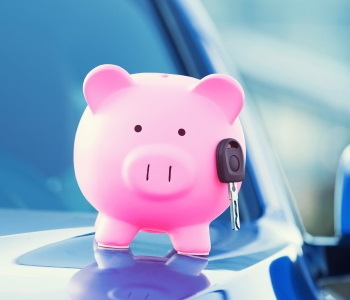 When financing large purchases, such as a car, lenders typically use your FICO credit score to make a loan decision. FICO scores are the most commonly used credit scores, although they're not the only ones available to lenders. 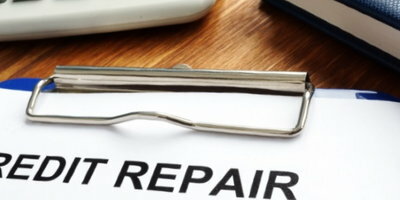 When you need to repair your credit yourself, there are quite a few things you can do that can make a positive improvement to your credit score. 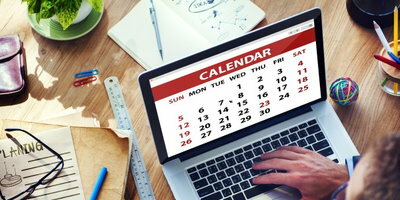 One of the simplest steps you can take to begin repairing your credit right now is to pay your bills on time each month. You should always make on-time payments for utility bills, credit cards, and any loan payments. This simple task improves your credit because payment history makes up the largest part of your credit score, accounting for 35 percent of it. Since payment history is the biggest factor in your credit score, just one late or missed payment can have a negative impact – anywhere from a few points to as much as 20 points. A habit of late and missed payments can drag your score down even farther, and keep it down for longer. 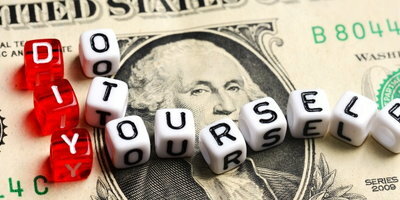 Another easy way to raise your credit score is to decrease your debt. The amount of debt you have compared to the amount of credit available to you is called your credit utilization ratio. Lenders prefer to see your credit utilization ratio below 30 percent, meaning you only use 30 percent or less of your available credit. Amounts owed is the second largest factor in determining your credit score, making up 30 percent of it. Credit is a great tool to have for items that are too costly for the average person to pay in cash, such as appliances, homes, and vehicles. But, if you constantly max out every credit card you have, or only make the minimum payment each month, it can show lenders you may be stretching your budget too thin and relying too much on credit. Even though your goal may be to decrease the amount of debt you're carrying, make sure that you don't close any accounts to do so. Keep your oldest lines of credit open and in use if you're going to reduce some of them to decrease your debt. Doing this helps you boost your credit score because length of credit history accounts for 15 percent of your score. Another thing that can help repair your credit score is opening new lines of credit. You should try to diversify the mix of credit you have by opening an installment loan if all you have are credit cards, other revolving credit lines, and utility bills – or vice versa. This adds to both your new credit, and your credit mix, with each of these making up 10 percent of your credit score. There are other steps you can take to repair your credit over time, such as cleaning up any incorrect information or negative marks on your credit reports. You do this by contacting the reporting credit bureau to dispute the mistake. This may become a time-consuming process. If you find your credit reports need to be cleaned up, but you don't know how to go about this yourself, you can use a credit repair company to help for a fee. Even though you can't raise your credit score hundreds of points overnight, you can take steps to change it over time. 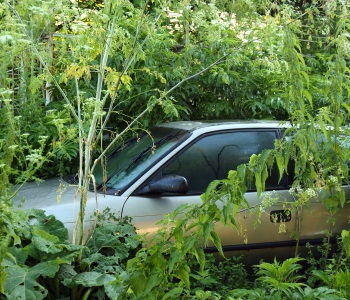 A great way to hit many of the marks that help repair your credit is to get a bad credit auto loan. Not only are you adding a new installment loan to your credit mix, but each on-time payment adds to your payment history to help raise your credit score. If this sounds like exactly what you need, then Auto Credit Express wants to help. 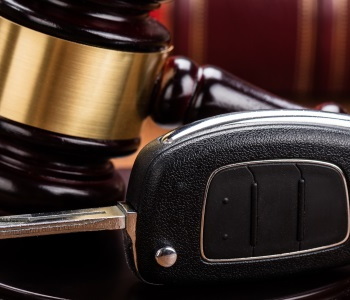 We work with a large network of special finance dealerships across the country with the lenders available to work with people who have bad credit, no credit, and even bankruptcy. It's simple to get the process started, and be on your way toward credit repair! Just fill out our easy car loan request form now, and we'll work to match you with a local dealer that can help! 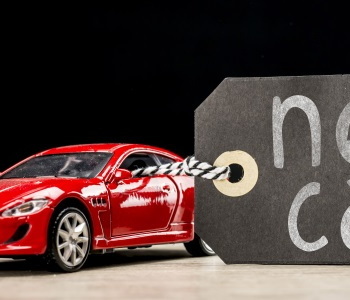 Can Financing a Car Build my Credit?